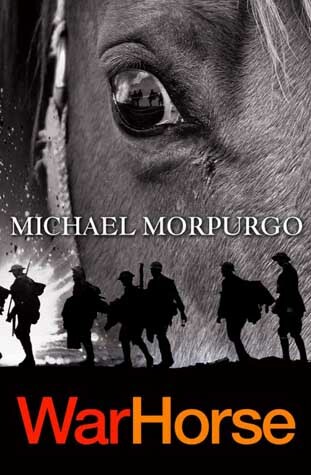 This bestselling duology is the incredibly moving story of one horse’s experience in the deadly chaos of the First World War and its aftermath. In 1914, Joey, a young farm horse, is sold to the army and thrust into the midst of the war on the Western Front. With his officer, he charges towards the enemy, witnessing the horror of the frontline. But even in the desolation of the trenches, Joey’s courage touches the soldiers around him. War Horse has also been adapted into a blockbuster major motion picture, directed by Stephen Spielberg, and a long-running successful play of the same name.